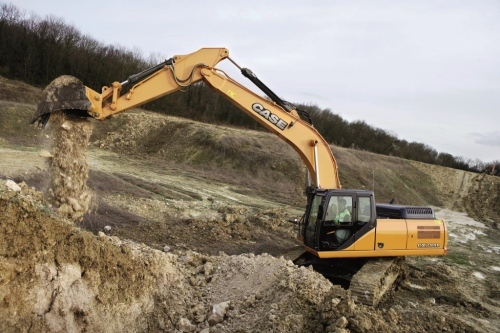 Thanks to advanced design and engineering, Case excavators deliver maximum productivity and fuel efficiency. 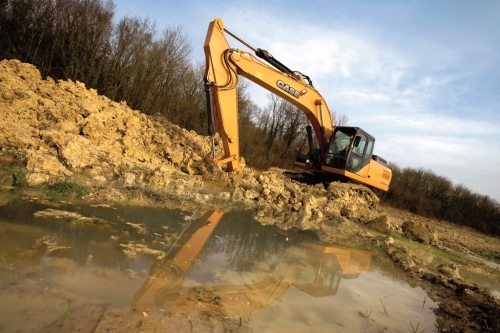 Case excavators range from 12 to 80 metric tons. These excavators are designed for high performance and durability. 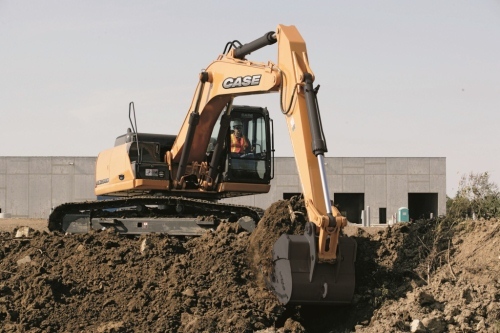 Whatever your job, Case has an excavator that is right for you. Common rail Tier III engines reduce vibration and noise and deliver increased horsepower and fuel efficiency. Store up to 10 different hydraulic patterns for consistent management of attachments. No. I (2), Corner of Main Rd & Middle Rd, Anawyahtar Industrial Zone(2), Hlaing Thar Yar Township, Yangon, Myanmar.